James Cook University scientists have been using the spread of cane toads to examine genetic mechanisms that limit their range. A team including JCU's Professor Lin Schwarzkopf, looked at the genetic processes occurring in cane toads at the limits of three invasion fronts in NSW, Western Queensland and Western Australia. They compared this to processes occurring in toads at the centre of their range to determine the factors limiting range expansion. Professor Schwarzkopf said they found different evolutionary processes at all three range limits. Western Queensland toads show no evidence of genetic adaptation to the environment, at the edge of their range they live in locations much like the range core. The West Australia front is steadily advancing through the Kimberleys and has the highest genetic diversity. Professor Schwarzkopf said Southern toads are moving south very slowly because they have to adapt to cold conditions there. But she said it was only a matter of time before they expanded their reach, either because the climate warmed or they adapt. 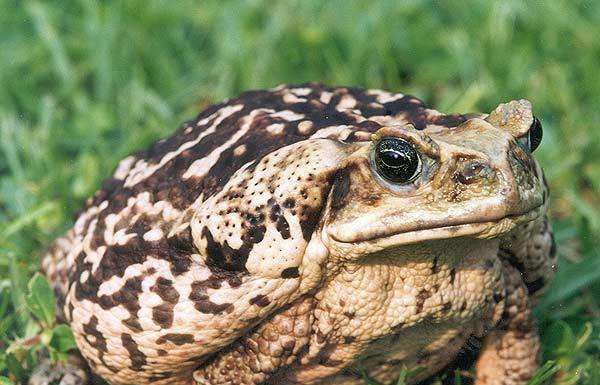 Professor Schwarzkopf said the cane toads had not yet invaded all their potential habitat. She said that future management efforts in the South should target small populations ahead of the front to help stop them adapting to the cold. "In arid, interior portions of the range, toads will move along major rivers and other wet areas, so management should be targeted there." She said the study has shown that different genetic processes can occur in the same species, at different range edges.